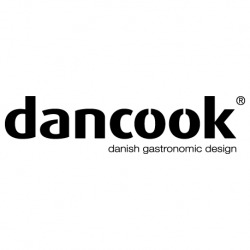 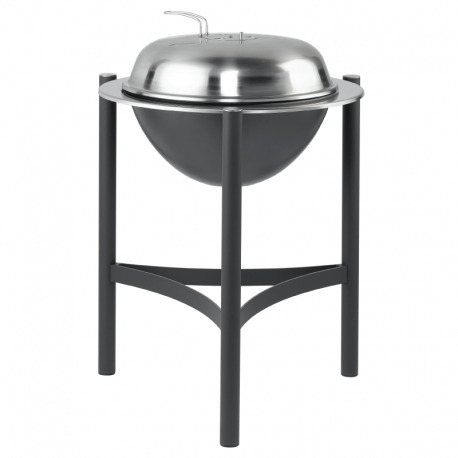 This new series of kettle barbecues from Dancook are manufactured in a one piece frame which promises optimal stability and cooking ergonomics. 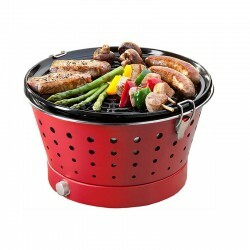 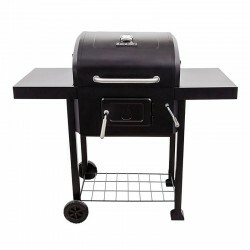 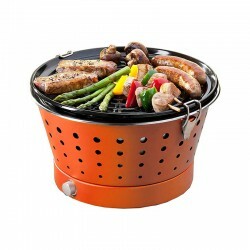 The barbecue is ' REF:oating' in a ring of stainless steel. 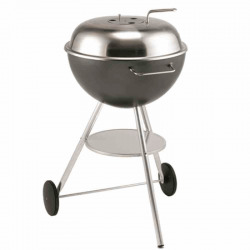 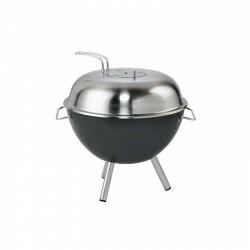 This magni REF:cent series sets new standard for kettle barbecues. 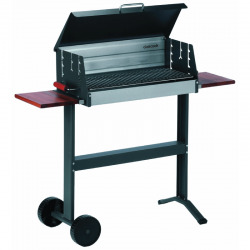 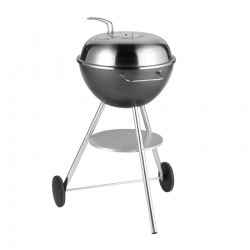 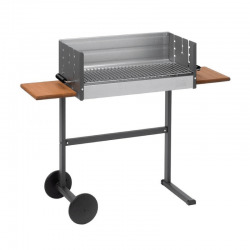 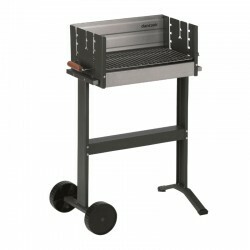 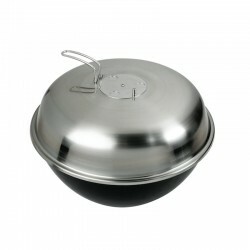 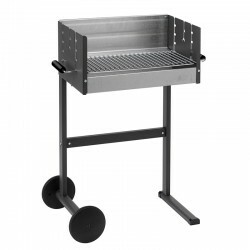 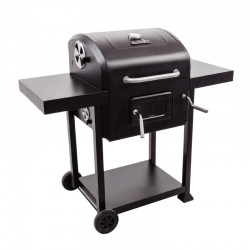 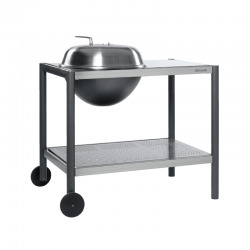 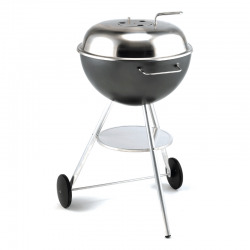 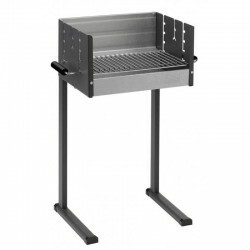 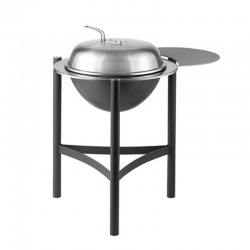 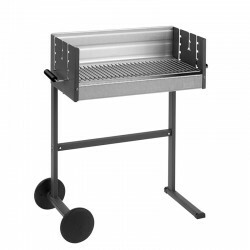 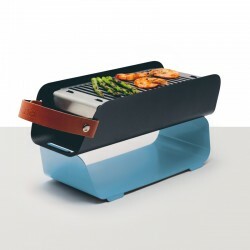 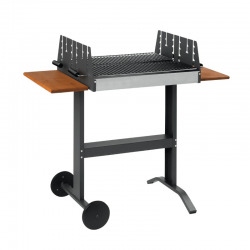 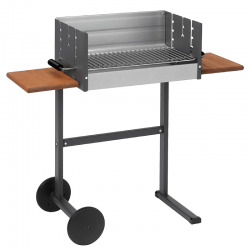 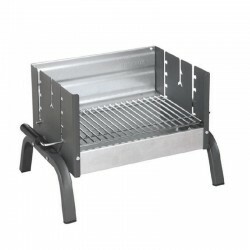 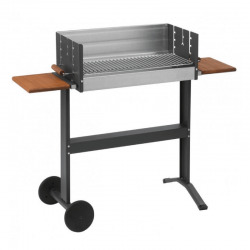 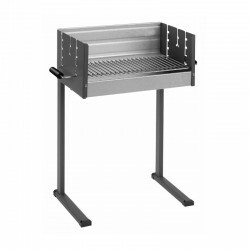 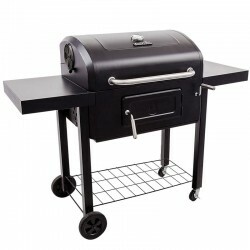 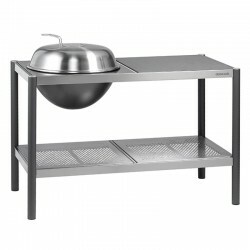 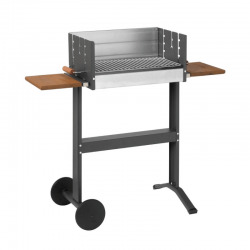 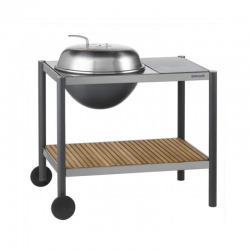 The barbecue can be extended with side table in massive aluminium (see article DC120121).